Mark Phillips' Pages: Workbook: 12/3/17: The desk fellow was taken aback when I apologized. The desk fellow was taken aback when I apologized. He was prepared for confrontation, confused not to receive it. We'd broken away, the GF and yours truly, for a splurge of hot showers and a softer bed. I imagine that quality alone time was part of the consideration, although, as I mull that now, maybe not. We were pretty near the end of our proverbial rope, and at that moment things were especially fraught. Naturally we let our friend shower there. Why not? But there's a conflict of cultural expectations hiding in that assumption. In Greece at that time, hotel guests were expected to consume their hot water allotment and that was it. 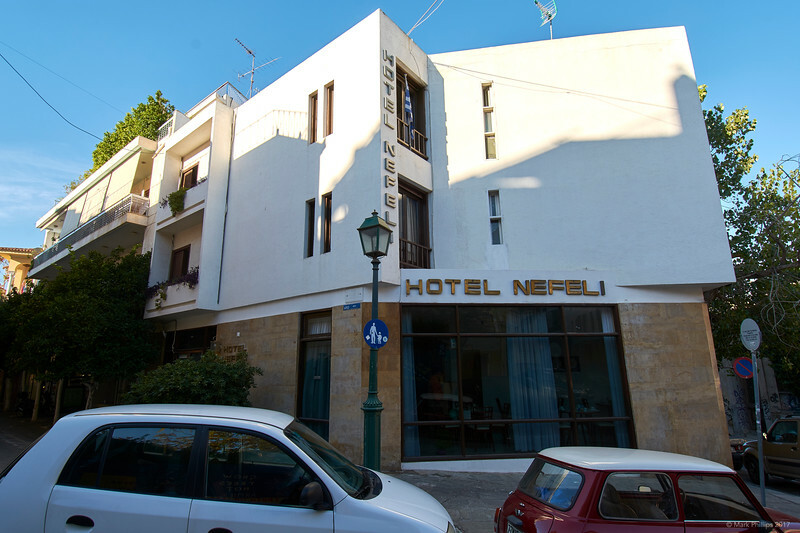 Anyway at the Hotel Nefeli that was the drill. So that when we were busted for our act of generosity, it was a significant surprise. But not worth arguing over. Ignorance being no excuse, and so on and so forth. Besides, who had the energy? Certainly not me. "You let your friend use the shower in your room!" Said the confrontational clerk, bracing for blows. "Yes? Of course. Is that a problem?" Said Mark, seeing no reason to go to war. He explained, I apologized, I offered to pay, he let it slide. It was Christmas Day, 1979, the world was all pain all the time, but at least the two of us were reasonable with each other.